SINGAPORE, 4 July 2018 - Canon today announced two sports sponsorship agreements which will bolster support for Singapore’s sporting talents. 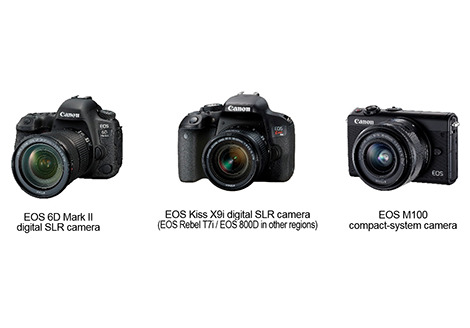 A new three-year partnership with Singapore’s swimming star, Joseph Schooling, will see the Olympic & Asian Games gold medalist, and World Championships bronze medalist as the newest brand ambassador for Canon. Concurrently, Canon is also celebrating its 10th year of partnership with the Singapore Bowling Federation (SingaporeBowling) and renewing its agreement to empower SingaporeBowling to continue grooming outstanding local bowlers. The partnership with Joseph will span from 2018 to 2021. As a Canon brand ambassador, Joseph will be fronting Canon’s marketing campaigns, across print and digital platforms. He will also lend support through appearances at Canon events for deeper engagements with the Canon community network of customers and photography fans. Colin and May Schooling, parents of Joseph, will also be featured alongside Joseph in Canon’s marketing campaigns. Colin is already familiar with some of Canon’s enterprise products and services and May has been an avid Canon user for years, capturing Joseph’s key moments in his journey to earning his place among the best in in the world. “I am very grateful for the immense support I’ve received since turning professional. Having partnerships with renowned brands like Canon gives me the peace of mind to train hard and focus on my career. Thank you to Canon for giving the local sports fraternity the much needed support,” said Mr. Joseph Schooling. Canon celebrates a decade of partnership with SingaporeBowling this year and will renew its annual agreement as an Official Partner. This renewal highlights Canon’s continuing dedication to nurturing young sportspeople in Singapore. Since 2002, SingaporeBowling has earned major accolades in the international bowling arena, including six Asian Games gold medals and 12 SEA Games gold medals. “To receive the support from a global brand like Canon is an amazing affirmation for SingaporeBowling and our team. The partnership with Canon is not only a boost for our athletes and coaches, it gives our federation the courage to embark on bold and creative initiatives. Canon and SingaporeBowling are proud partners and pioneer trendsetters in promoting the concept of a work-life balance for Corporate Singapore long before it became fashionable!” Said Mrs. Jessie Phua, President, Singapore Bowling Federation. 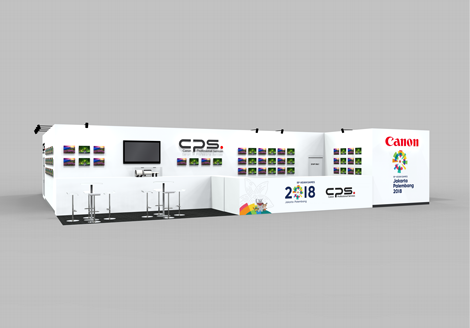 On the regional level, Canon is a sponsor for the 18th Asian Games which will take place in Jakarta and Palembang, Indonesia, from 18 August to 2 September 2018. Canon will be on-site to provide behind-the-scenes technical support, advice and maintenance services of cameras and lenses to members of the media covering the Asian Games 2018. Canon’s diverse range of consumer and enterprise products and services will also provide further operational support at the Asian Games. 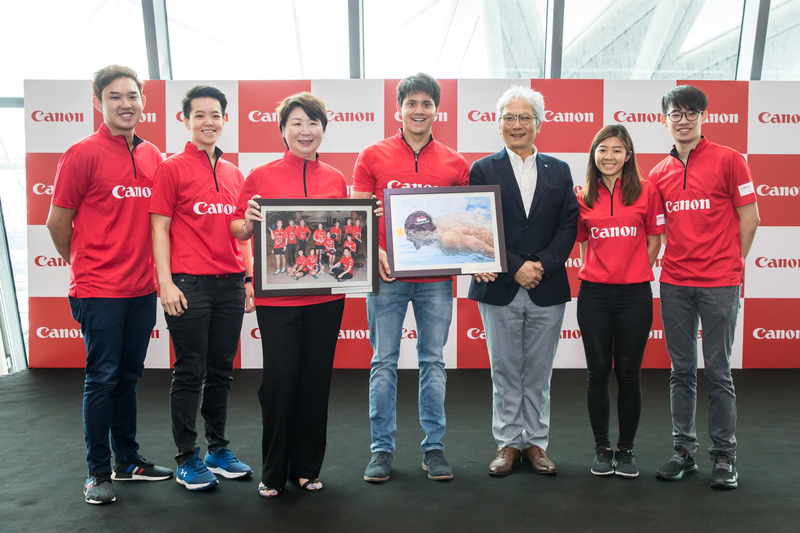 Both Joseph Schooling and the Singapore National Bowling team will be featured in Canon’s Asian Games integrated brand campaign in Singapore across print and digital platforms. 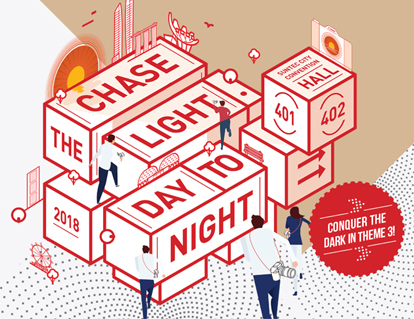 The campaign aims to express how Canon celebrates excellence through sportsmanship and brings the unique experience of the triumph, trials and excitement of the Asian Games 2018 even closer to fans across Asia. Canon actively pursues the philosophy of kyosei, which means – all people, regardless of race, religion and culture, harmoniously living and working together for the common good. The development of athletes in their quest for further excellence, promotion of sporting activities and an active lifestyle are some of several ways through which Canon expresses kyosei.